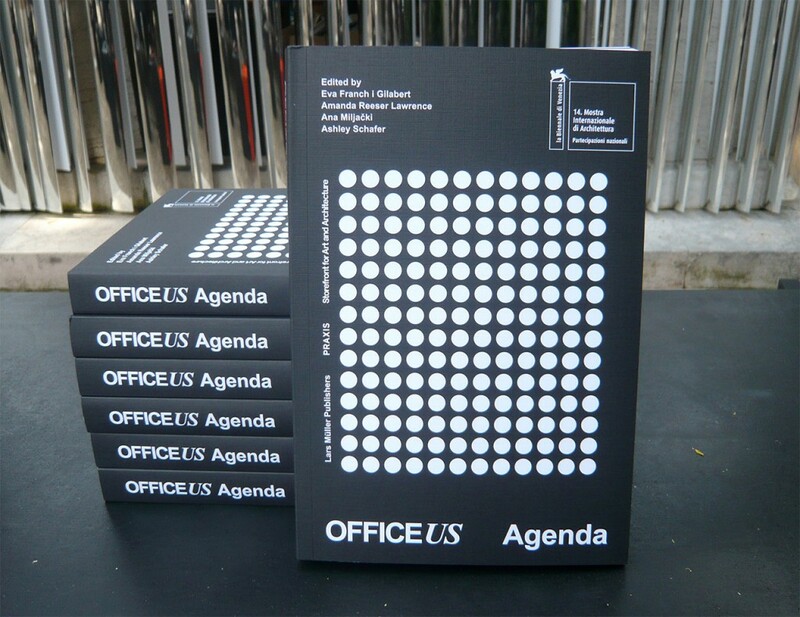 The OfficeUS Agenda is the first of four publications to be published as part of the OfficeUS project and it serves as the catalog for the exhibition. 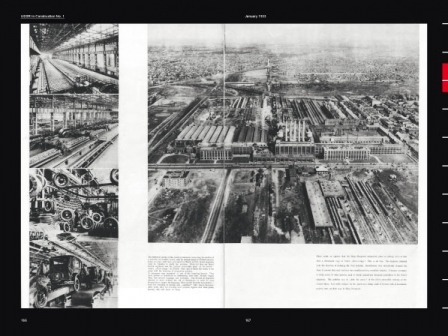 The Agenda weaves together the last hundred years of architecture production through themes and concepts of Modernization, US architectural firms, and their exports through a collection of essays and visual narratives. 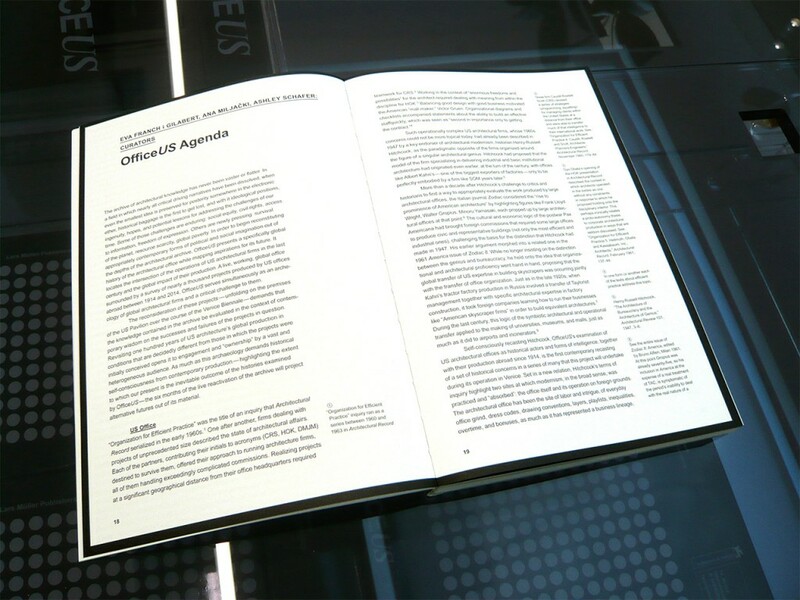 We have commissioned thirteen essays that include a wide range of viewpoints on the subject by notable scholars such as Barry Bergdoll, Beatriz Colomina, Jorge Otero-Pailos and Keller Easterling. 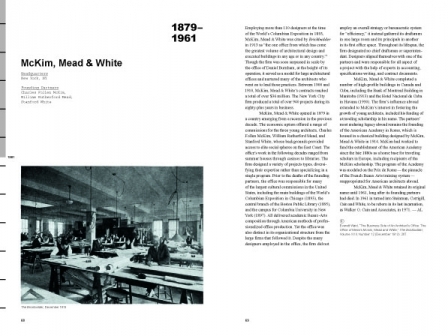 These will be illustrated in part with archival photographs donated by Erica Stoller of Esto. 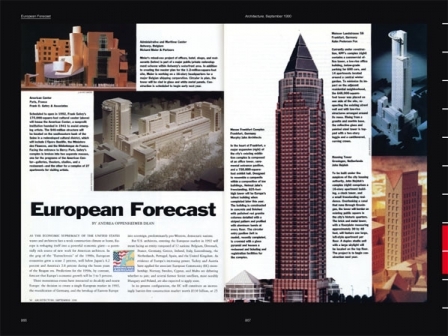 The visual narratives serve as foils to the essays, related, but different and are on the topics of the US Cold War Expo program, Albert Kahn’s factories in Russia, the Hilton Hotels and the race to build the world’s tallest building. 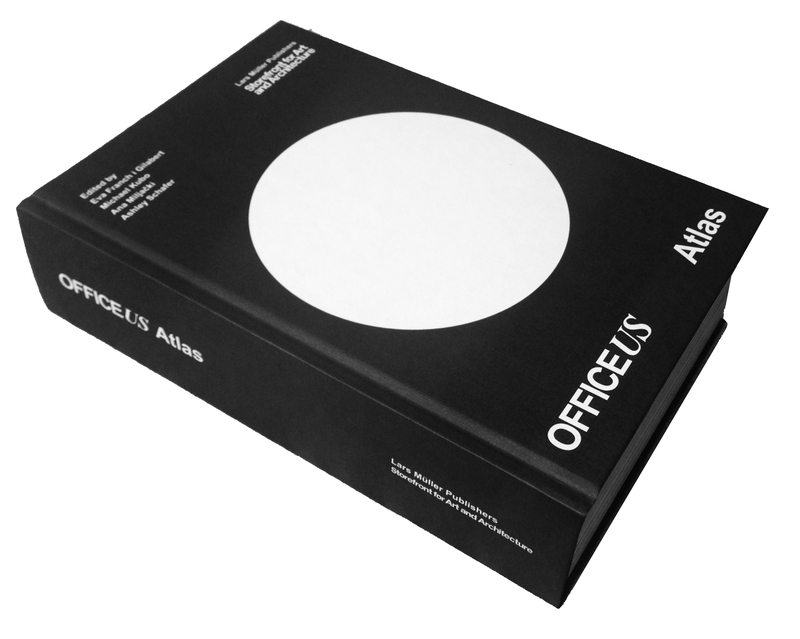 OfficeUS Atlas, the second in the series of OfficeUS books, is a collection of key press records of US production abroad and the transformations of the US architectural office over the last one hundred years. 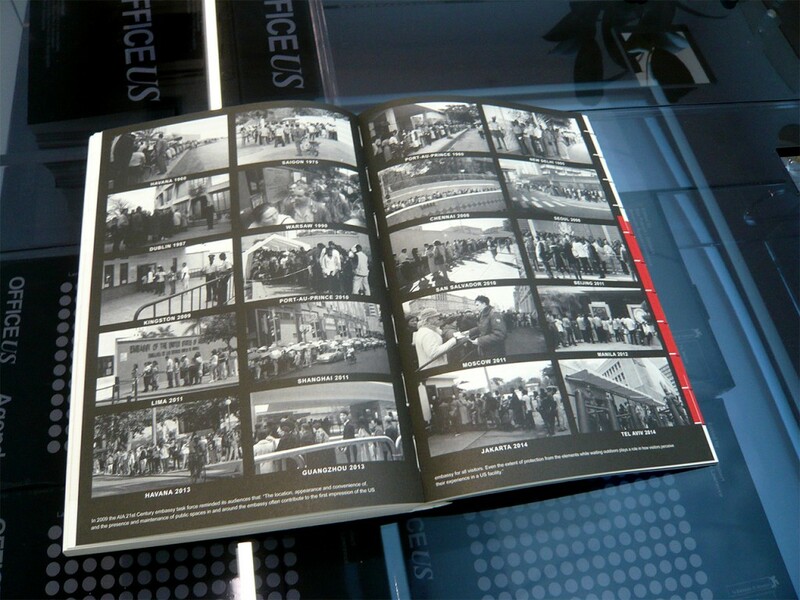 In highlighting some of the major historical narratives threaded through the century, the book uses the timeline of offices and projects established by the exhibition as its backbone. 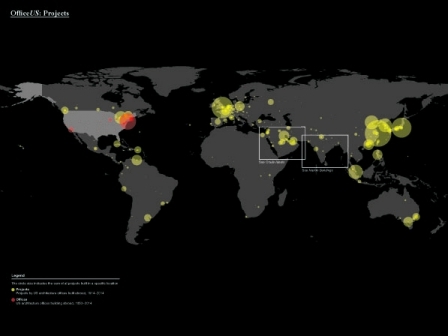 OfficeUS Atlas functions as a map, as a seed of future research, and as an instigator of further discussions regarding our architectural past and future. 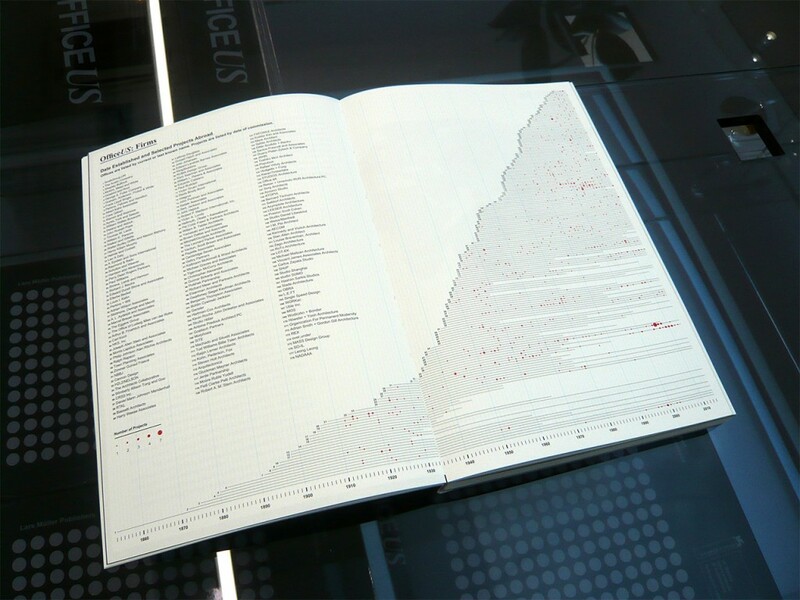 Documenting the development of US architectural offices abroad from 1914 to the present, OffieUS Atlas collects the exhibition research in the form of a reader and includes the featured collection of projects and offices illustrated by over 1,200 photographs and architectural drawings. 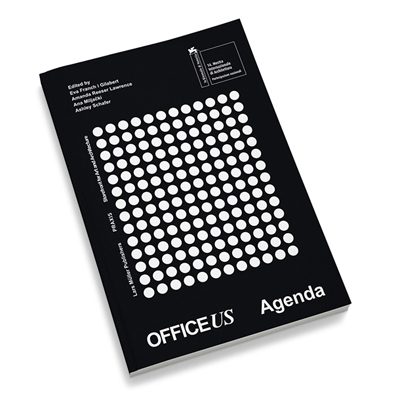 Office US Manual compiles the protocols and strategies of the architecture office to form a working manual for Office US . 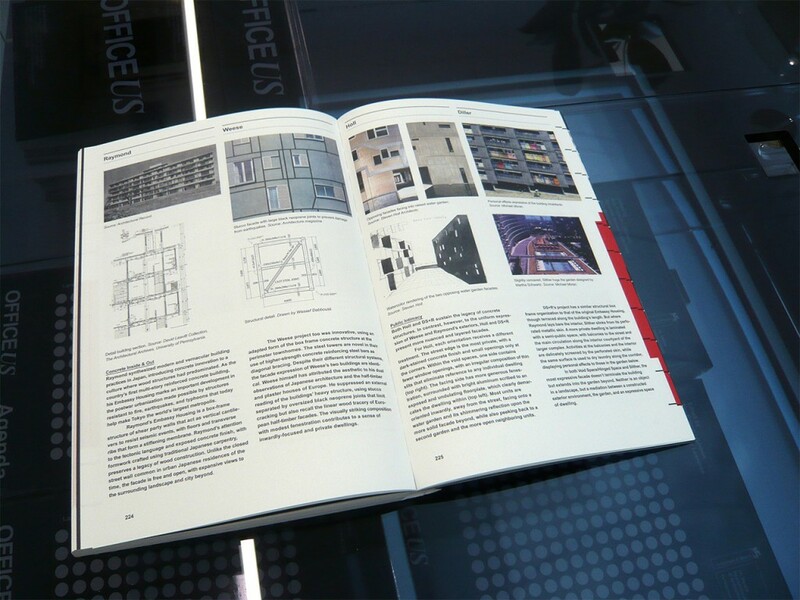 From business models to time-sheets, the manual examines the conventions that structure practice to transform the way we think about architectural offices. 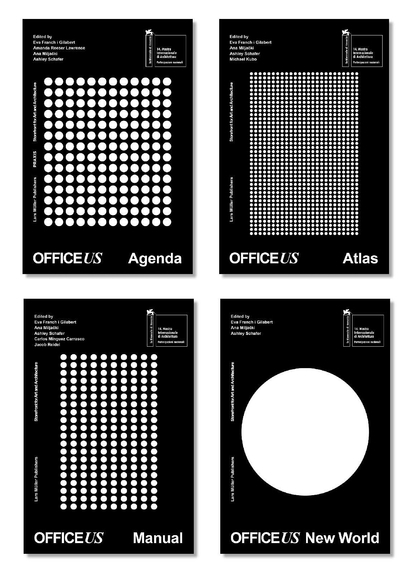 Office US New World highlights the work, conversations and intelligence developed by the fellows and the visitors throughout the Biennale, to be printed at the close of the exhibition.